An intimate conversation about coffee, and the journey involved from bean to cup. 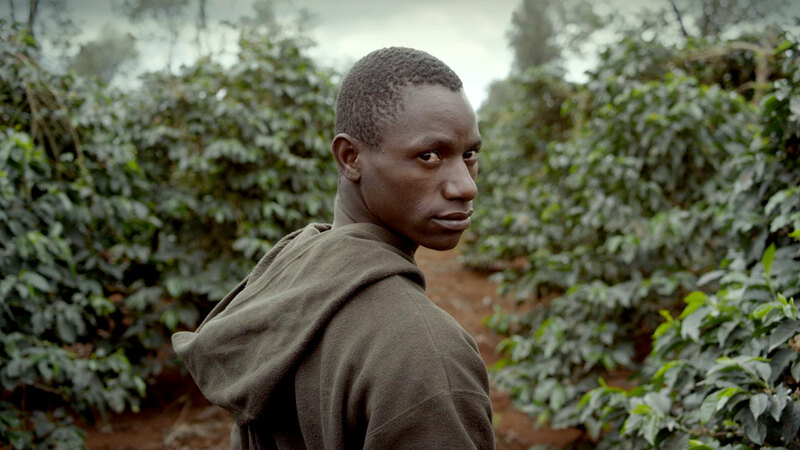 We explore the plantations of Kenya and how communication in between all the stages is essential. Beautifully shot, and eloquently told this is a simply stunning spot for Pan-Africa.